Brother Industries Co.,Ltd. SINFONIA TECHNOLOGY CO.,LTD. 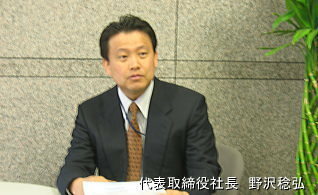 YAMAHA FINE TECHNOLOGIES CO.,LTD. 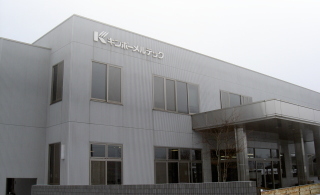 Panasonic Factory Solutions Co., Ltd. Olympus Corporation Co., Ltd. etc.